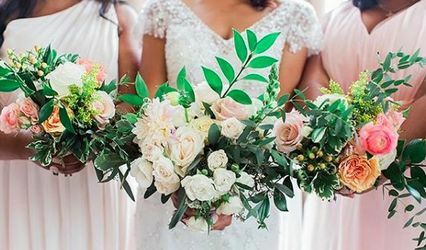 AnaCecilia Creations, located in Dallas, Texas, is a creative alternative to traditional floral arrangements. 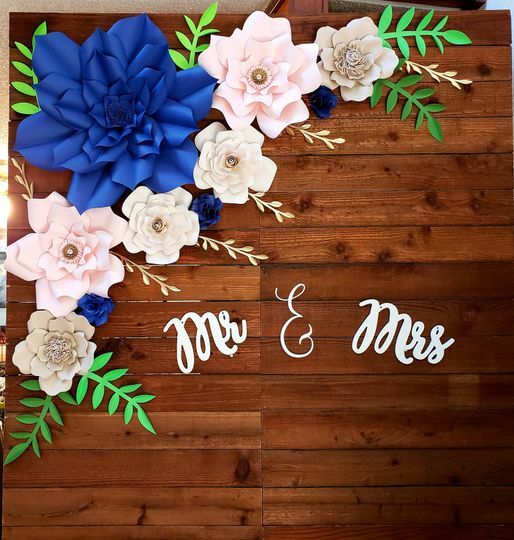 AnaCecilia Creations makes customized and unique paper floral arrangements using only the finest materials to accent your special day. 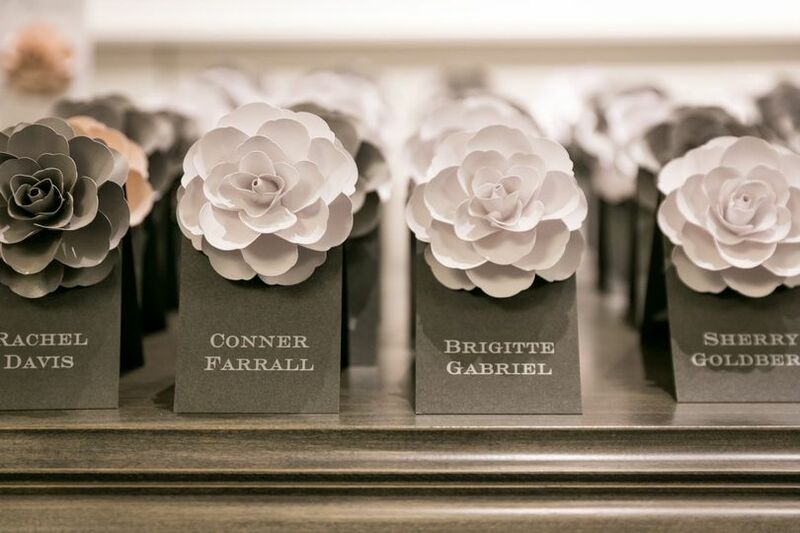 These beautiful and eco-conscious paper flowers will be the highlight of your event. 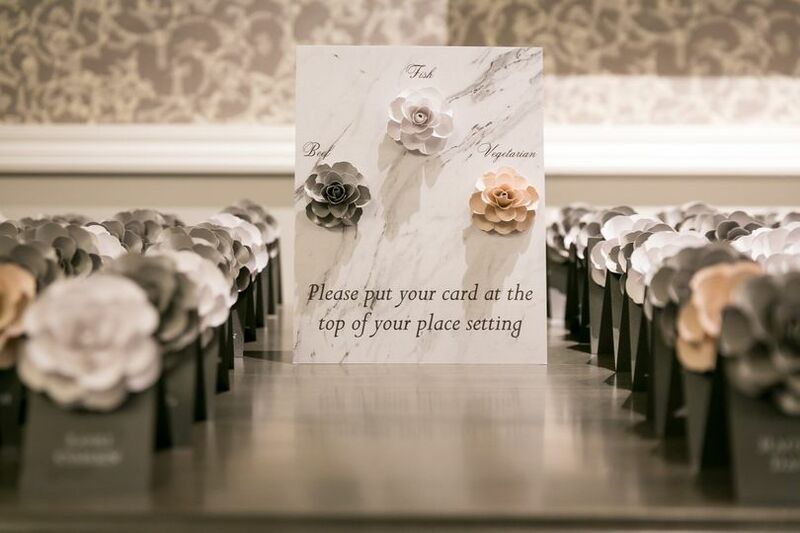 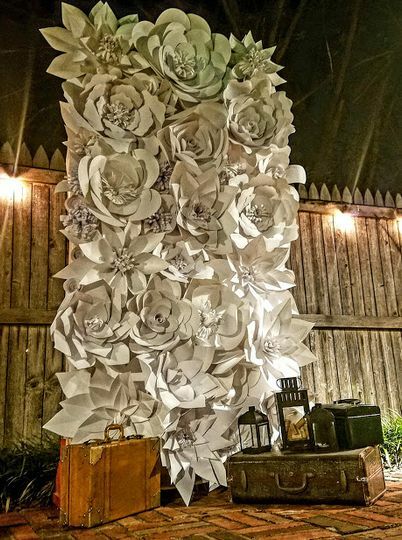 AnaCecilia Creations professional staff prides themselves on creating handmade paper flowers that will blow your guests away. 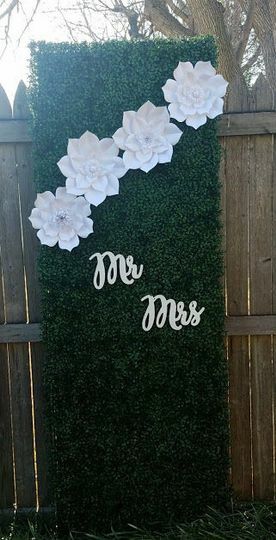 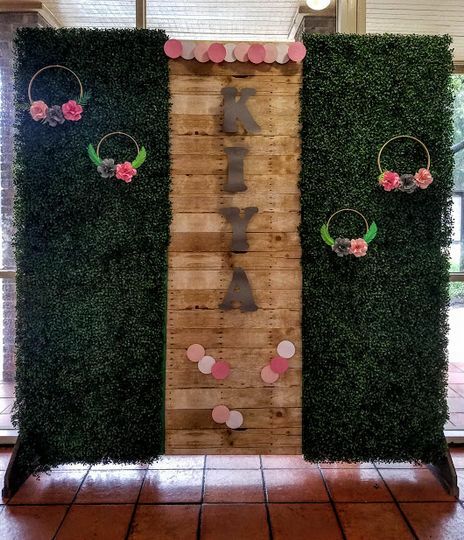 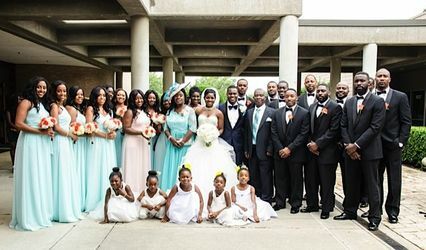 They specialize in creating backdrops/ walls as well as individual flowers for weddings, bridal showers, engagement parties, and a variety of other events. 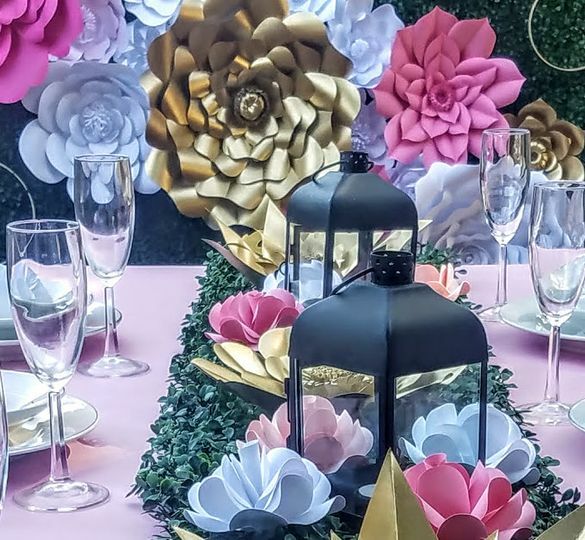 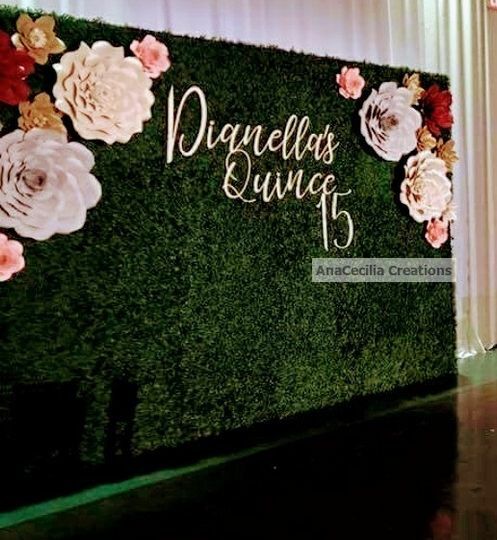 AnaCecilia Creations only offer the rental of paper flowers backdrop/walls designed exclusively for customers as well as individual paper flowers for your event. 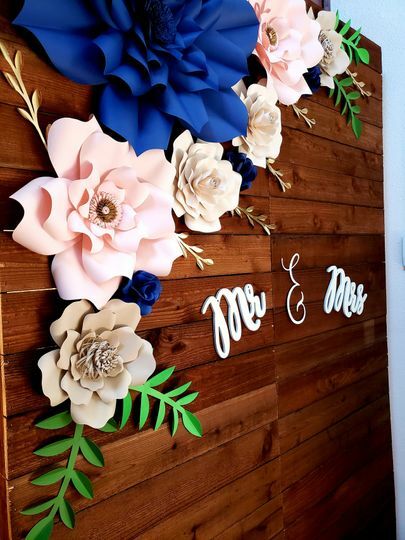 We also make paper flowers bouquets, boutonnieres and centerpieces.The staff at AnaCecilia is ready to work with you to create a special unique design for your event. 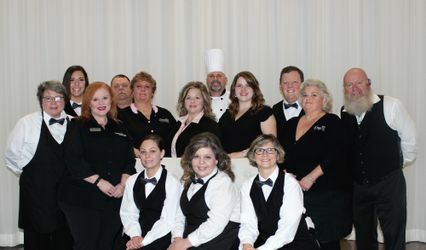 We offer consultations, delivery, setup installations, and breakdown.